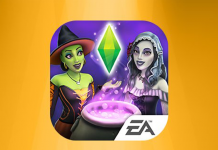 There is a brand new game update available for The Sims Mobile! 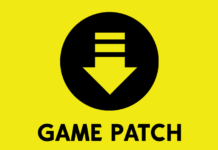 Check the App Store and Google Play from your device to install the update. 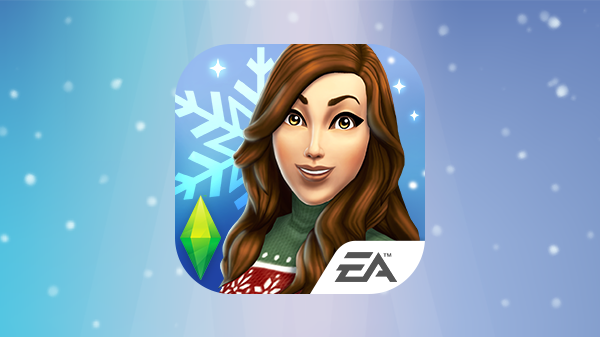 This update fixes several game bugs, and adds snowy winter themed additions to the game starting today. So many holiday-themed rewards. So, so many. You will be pleased. Seriously though, everything from ugly sweaters to fanciful dress; lawn ornaments to the grandest of holiday trees! Additionally, we’ve made some improvements to the Event screen so you can see the rewards more clearly and also see whether clothing items are for men or women. Also, for one week only, we are holding a Home Catalog sale! 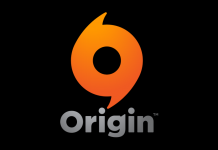 All prices are slashed until December 4, 2018 at 10 AM PST. This comes with a change to the catalog where you can buy colors/patterns individually rather than bundled with the item purchase. 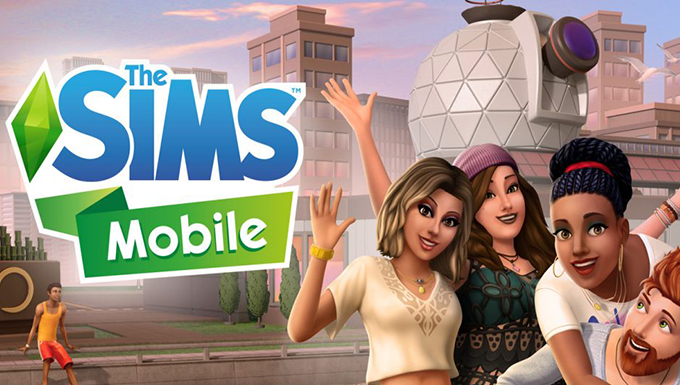 Thanks for reading and all your continued support of The Sims Mobile! P.S. If the update is not showing up in the iOS App Store for you, please try going to your Updates tab and pull down to refresh the page.